Is your Congregation looking to train new elders and deacons? 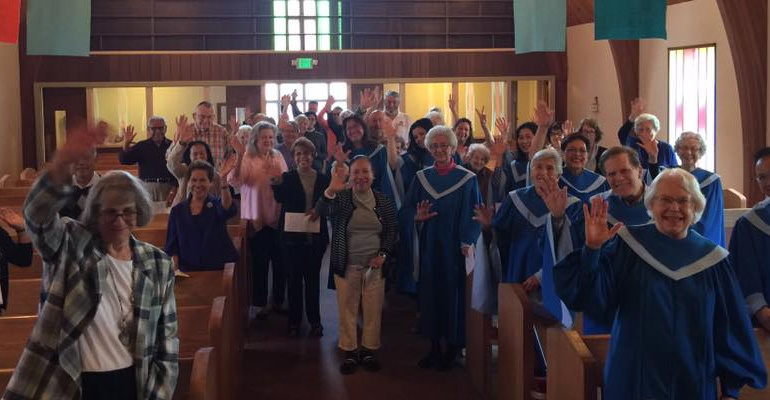 If so, First Presbyterian Church in Alameda has invited Rev. Keith Geckeler to lead a Church Officers Training on Sunday, April 29th, from 4:30- 8:00pm. We invite all churches and their officers, new and old, to come join us for the training. There is no cost to you, but we ask that you email office-at-alamedachurch.com, if you will be joining us. Please let us know how many will be coming so we can prepare for the numbers and for food/snacks, etc. Thank you all and please RSVP with the church office if you would like to attend.